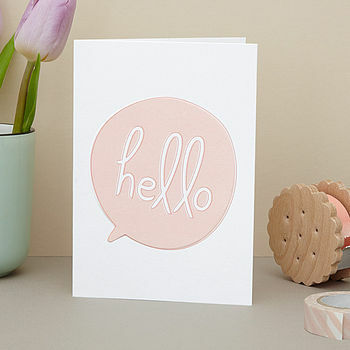 I'm a firm believer that cards are not just for special occasions like birthdays and Christmas, but should also be used just to say hello and to brighten someone's day. 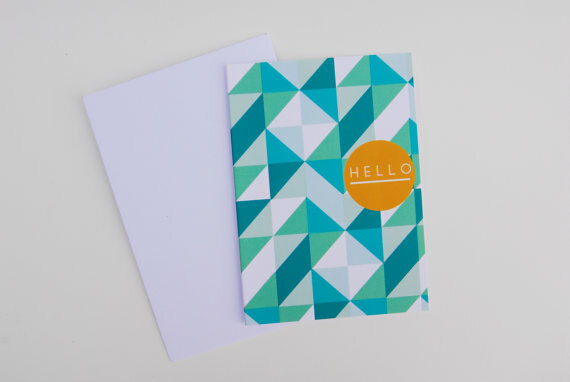 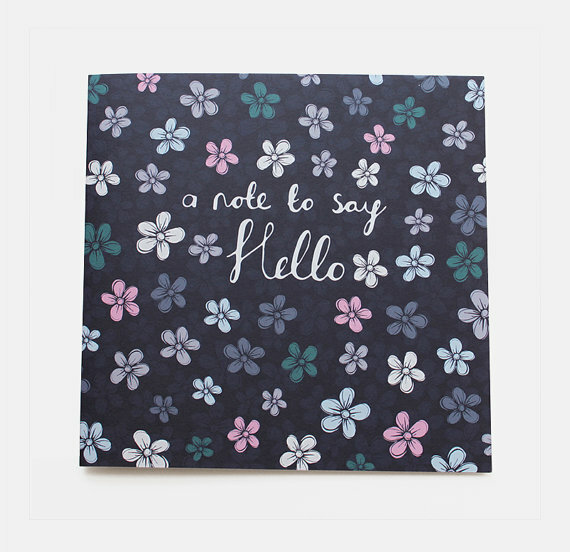 You only have to walk into a cards shop or browse stores like etsy and NOTHS to see why - there's just so many beautiful generic greeting cards to choose from. 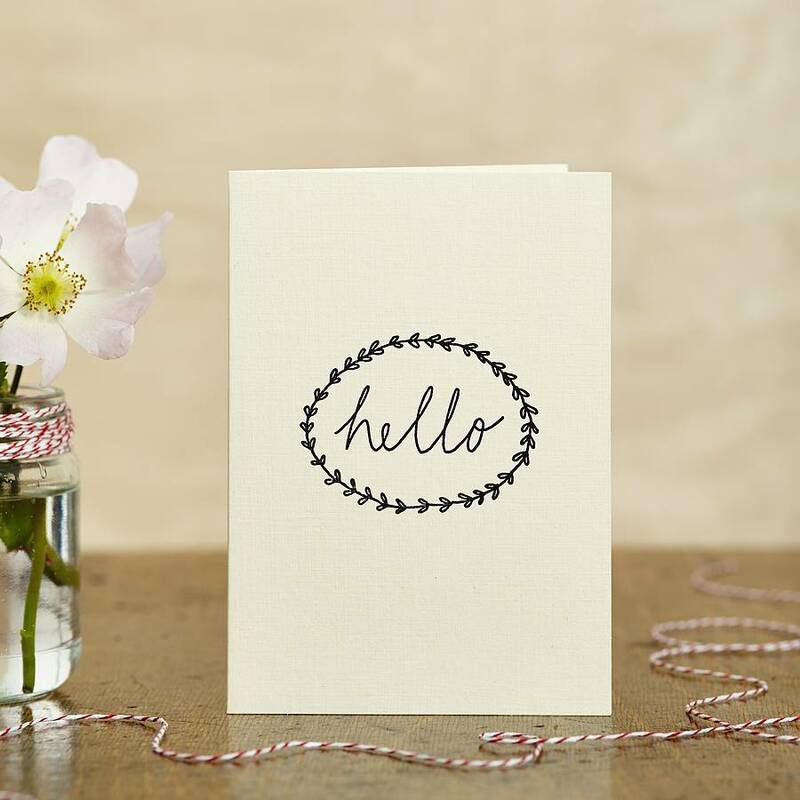 As we've pretty much seen the last of Summer and the mornings are starting to get a little darker, why not send a card to brighten up a friend or family members day? 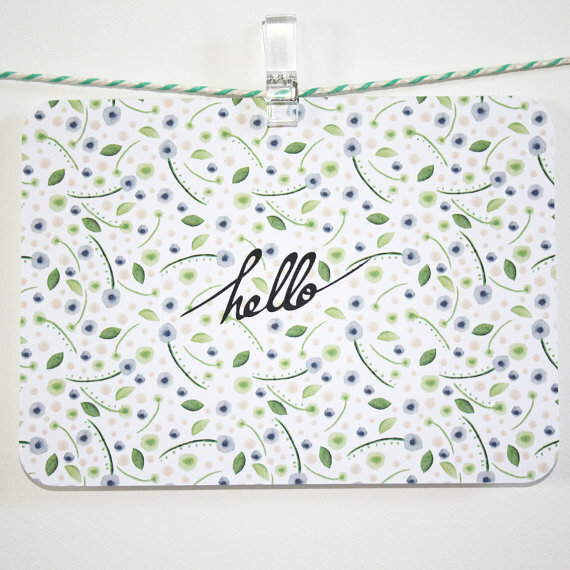 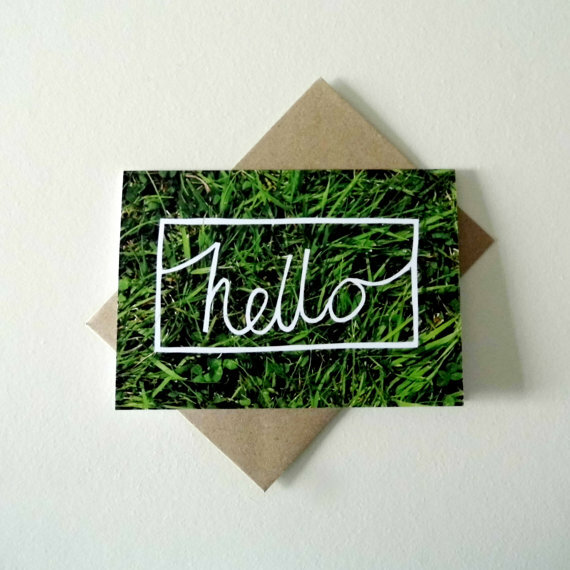 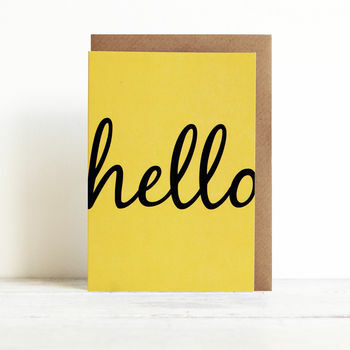 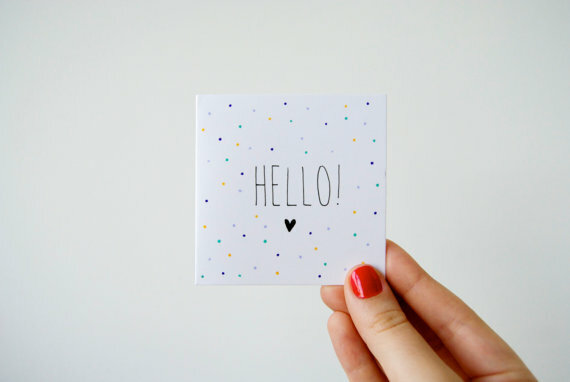 It's a great way to bring a smile to someone's face and these 'hello' gems are a perfect way to do exactly that! 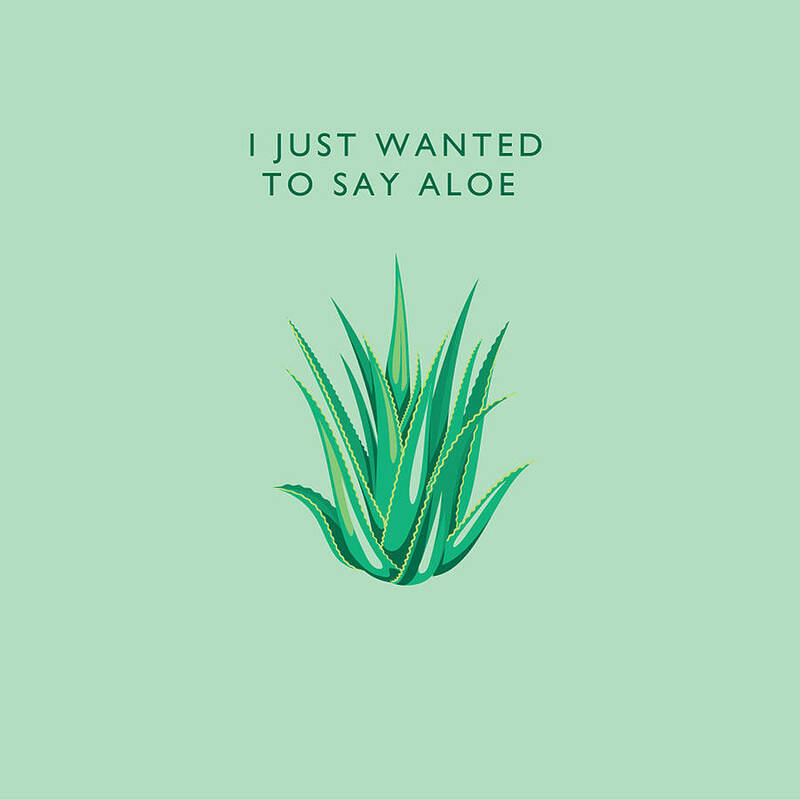 Couldn't resist that last one!